Updated Silver Knolls Beauty! 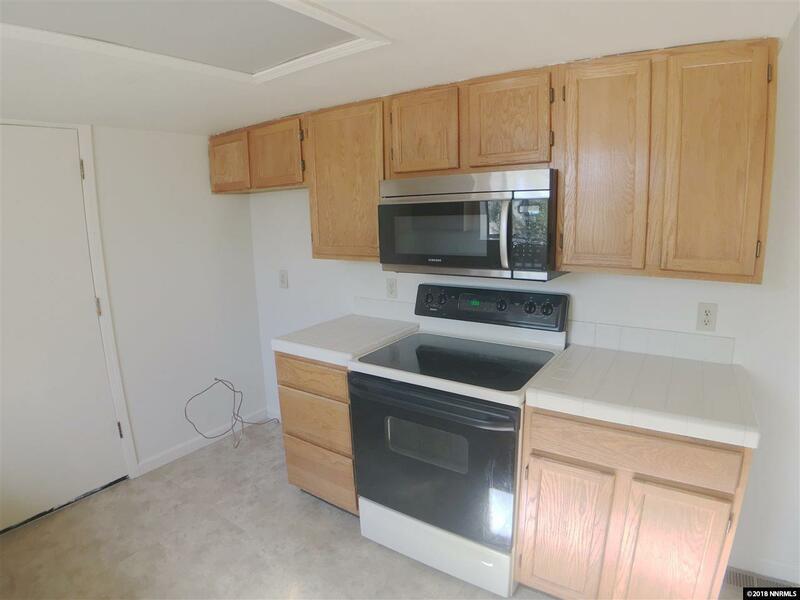 Enjoy the tranquility of the area with this charming 3 bed, 2 bath gem with fresh carpet and paint throughout! 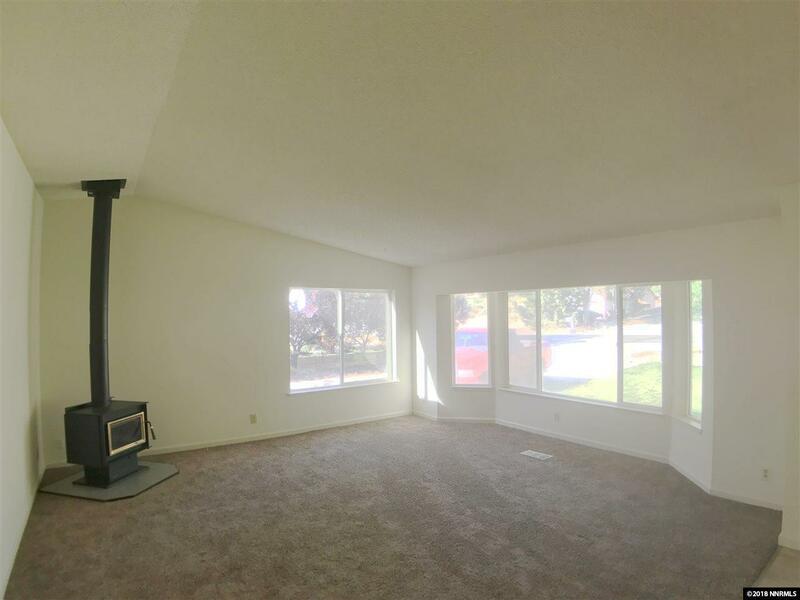 High ceilings and lovely wood burning stove highlight this open living room with plenty of natural light, leading into the kitchen and family room area with french doors to the spacious backyard, plenty of room for all your toys! 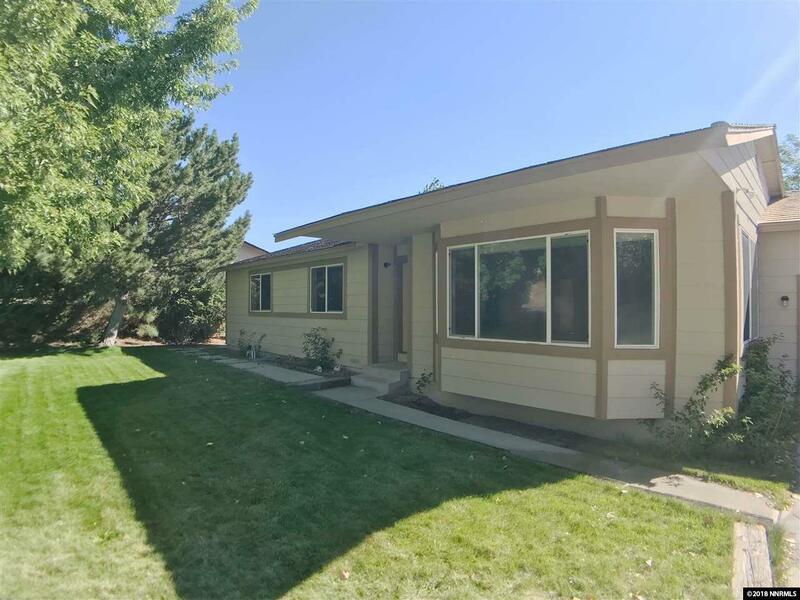 Large master with en suite bathroom and glass slider to backyard. 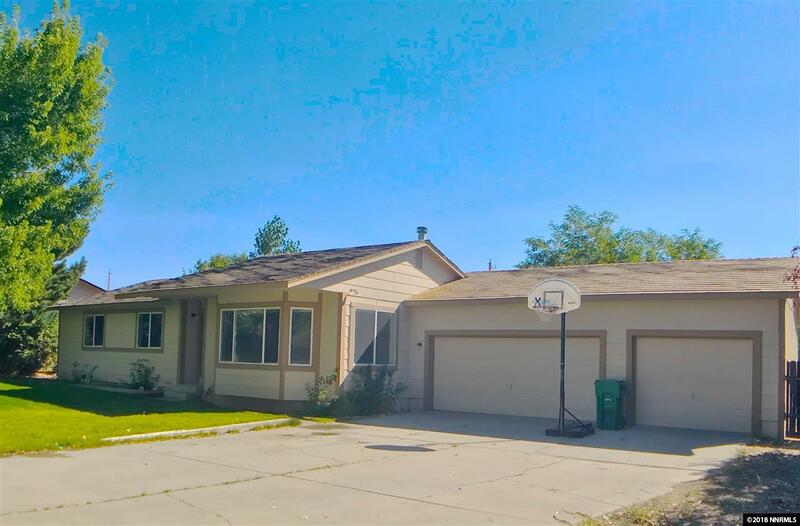 Spacious 3 car garage and extra storage shed.Come check this one out today!